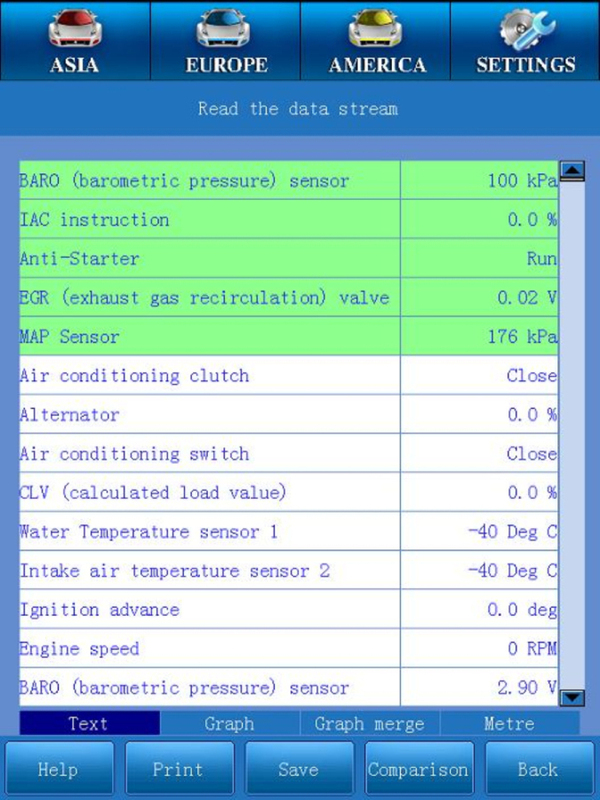 OEMScan GreenDS GDS+3 is vehicle diagnostic tool for almost all the automobiles. 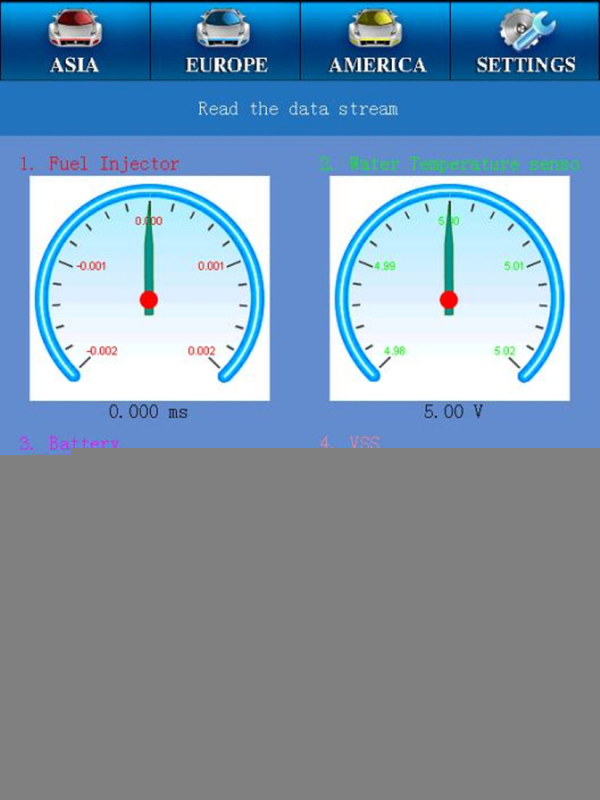 GreenDS GDS 3 test the global mainstream gasoline + 12V diesel vehicles. OEMScan GreenDS can be updated online. GDS 3 Support Language: English, Japanese and Spanish are available already. 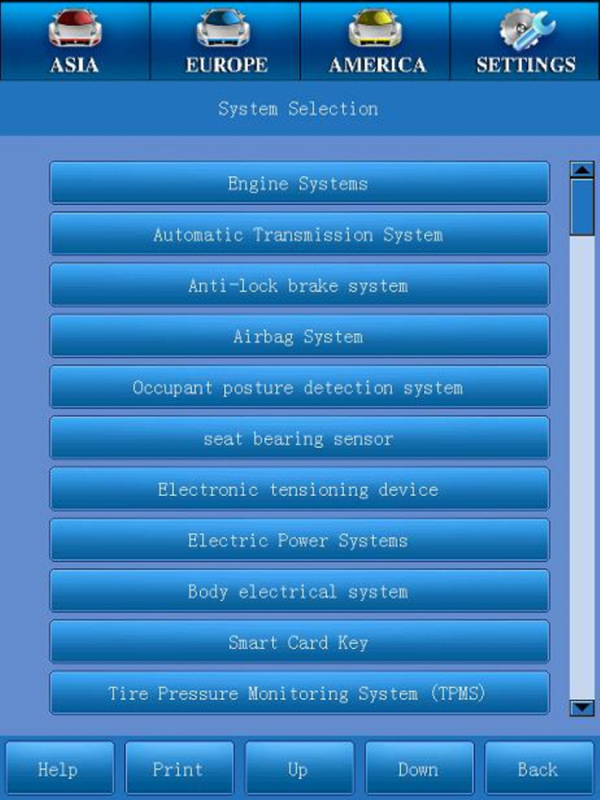 Q: Hi, I'm looking for GreenDS GDS 3 car truck diagnostic tool OEMScan GreenDS GDS+3, do you have it in stock now? A: hi, yes friend. OEMScan GreenDS GDS+3 Vehicle Diagnostic Tool is available now, and we have it in stock. How many do you need please? Q: OEMScan GreenDS GDS+3 Vehicle Diagnostic Tool support multi-language? A: I'm afraid no. GreenDS GDS 3 can only support English. Q: Can OEMScan GreenDS GDS+3 support Benz trucks? A: Yes. GreenDS GDS 3 Coverage Vehicle includes 51 kinds cars and benz Trucks.